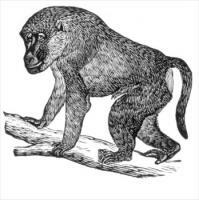 Free Baboons Clipart - Free Clipart Graphics, Images and Photos. Public Domain Clipart. 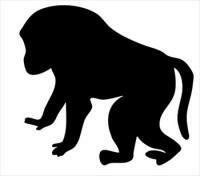 Free baboon-contour Clipart - Free Clipart Graphics, Images and Photos. Public Domain Clipart. Free Lions Clipart - Free Clipart Graphics, Images and Photos. Public Domain Clipart. Free Cheetah Clipart - Free Clipart Graphics, Images and Photos. Public Domain Clipart.